Unlike conventional vehicles, buses need reliable and durable parts. Failure of any node, unit or parts will almost certainly cause a simple machine, accompanied by tangible losses for the company and the owner. First of all, this applies to consumables, such as filters, high-pressure hoses, chassis parts and accessories to outfits which are mounted on excavators, wheel loaders, bulldozers and other construction machinery. 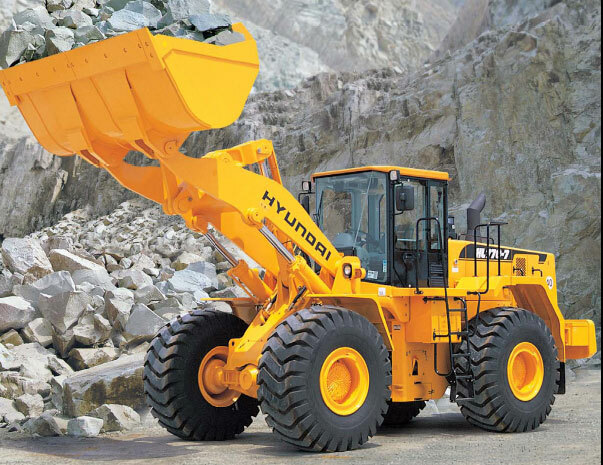 Our company supplies original Hyundai Construction spare parts for warranty and service equipment, which gives confidence in the quality and continuous operation of all the equipment as a whole.